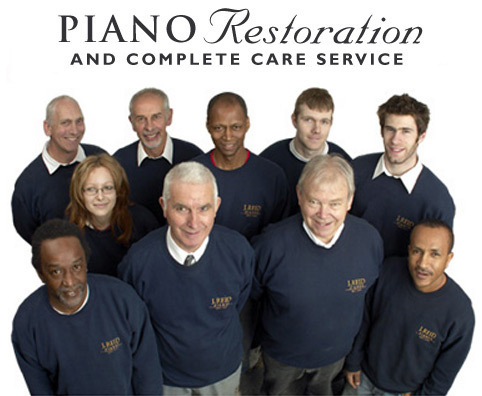 Meet some of our highly skilled and dedicated team. 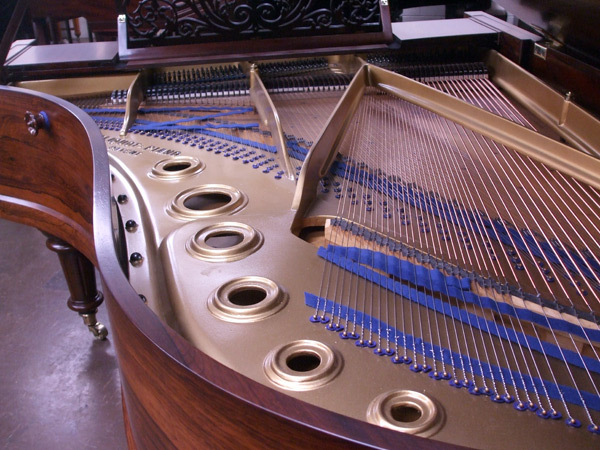 Everyone at J Reid Pianos is committed to ensuring your piano performs. 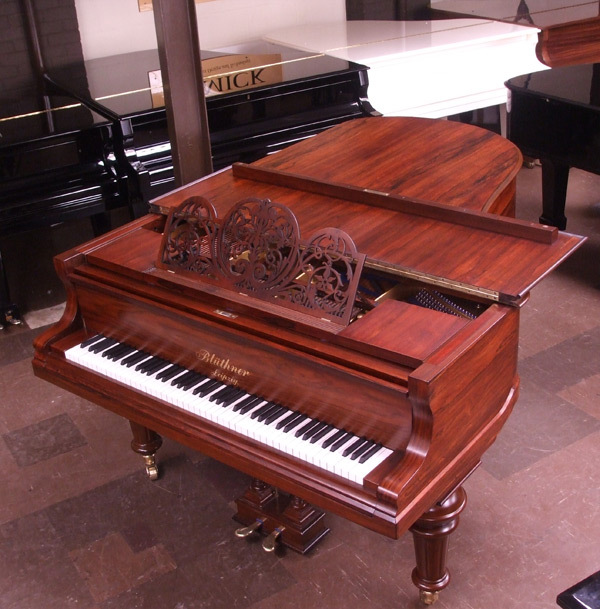 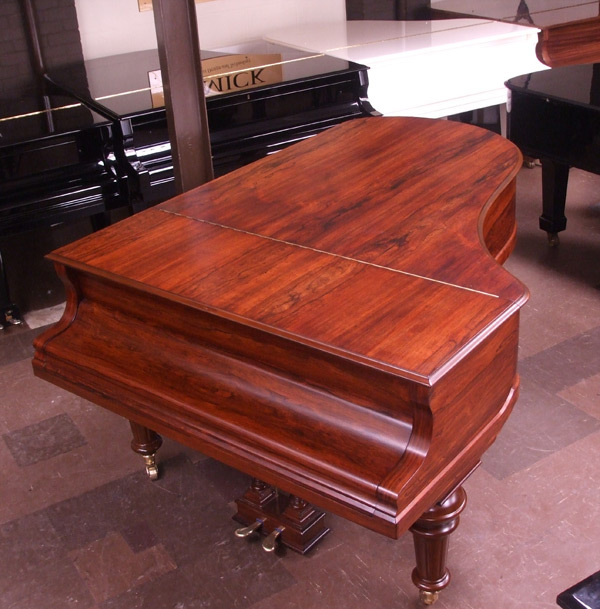 Below is a Bluthner grand piano that we have fully restored. 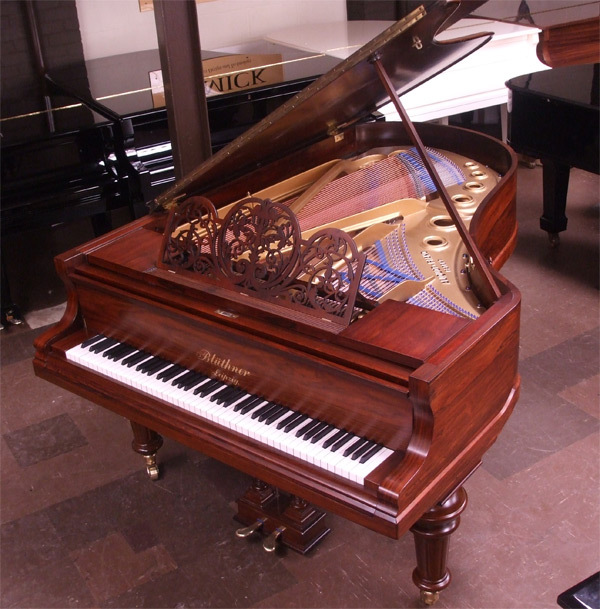 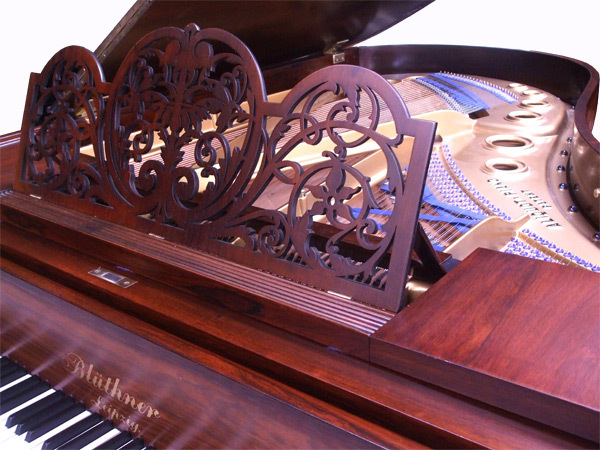 Bluthner Model 4 grand piano in rosewood – fully restored by J Reid Pianos. 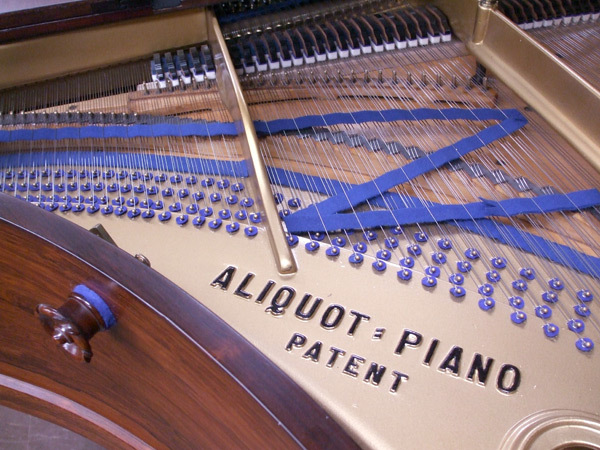 For further information please get in touch by completing the enquiry form.